When you read the above Scriptures in the order I have written them, there is a great lesson to be learned. It also explains why we hve so many nominal (in name only) Christians today. After reading the above, we need to ask ourselves the following questions: Why do we follow Jesus? Is it to see the signs? Is it for the bread and fish? Do we only want the physical and not the spiritual? Are we afraid to invite Him home and give Him a place to lay His head because that means He would see us up close and personal? Are we afraid of the conviction He represents because of the things we should not allow in our home and life? Or do we hunger and thirst for more than just following Jesus around like a spectator hoping to see something spectacular or eat a fish or two? 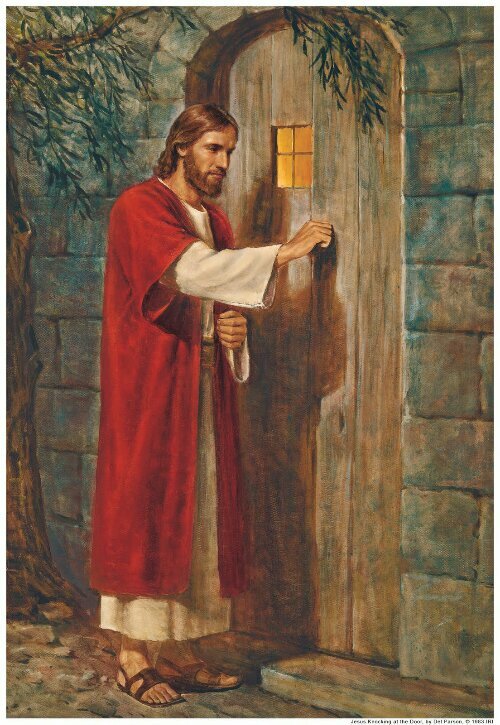 Do we really open the door and let Him in and let Him dine with us, then give Him a place to lay His head? Only you can answer the questions I have presented and only you can open the door from the inside, for there is no door handle on the outside. For an added perspective, read the May 17th Wigglesworth Devotional under the ‘Devotional’ tab at the top of this website. 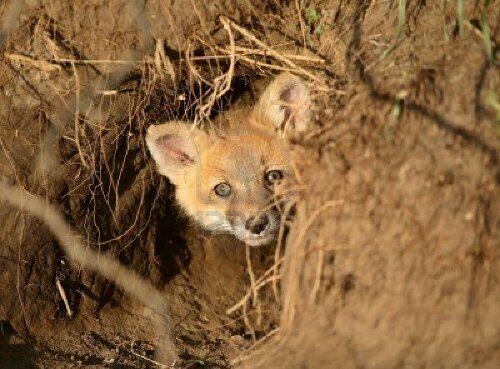 This entry was posted in Insight and tagged Foxes Have Holes, Revelation 3:20. Bookmark the permalink.